Thanks for your interest! Want to go paperless and help us become more green? Please click the button below to download your catalog. Dealers and schools, to request your specific price list please fill out the form below and state which price list you would like in the comments. 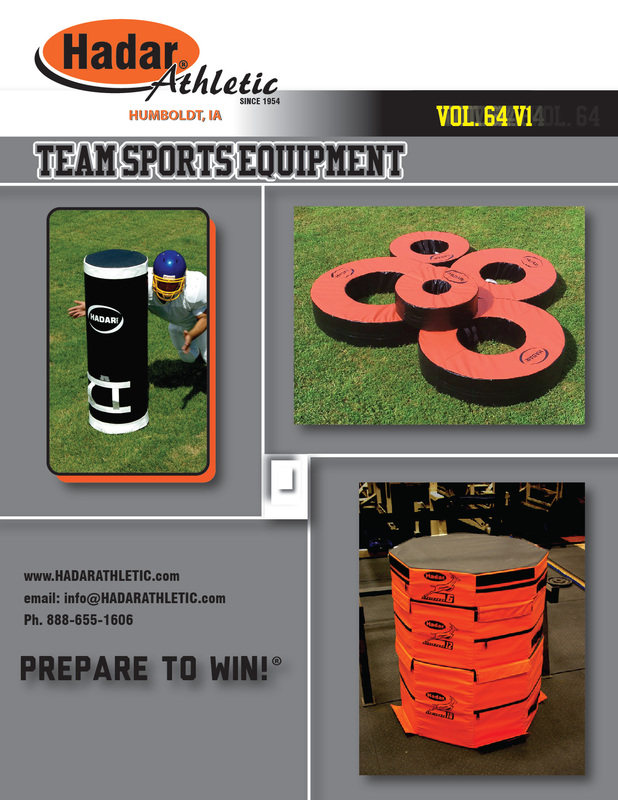 If you would like to have our catalog mailed out to you, please fill out the form below. Note that only one free catalog will be sent, request for more than one will be charge a shipping fee.